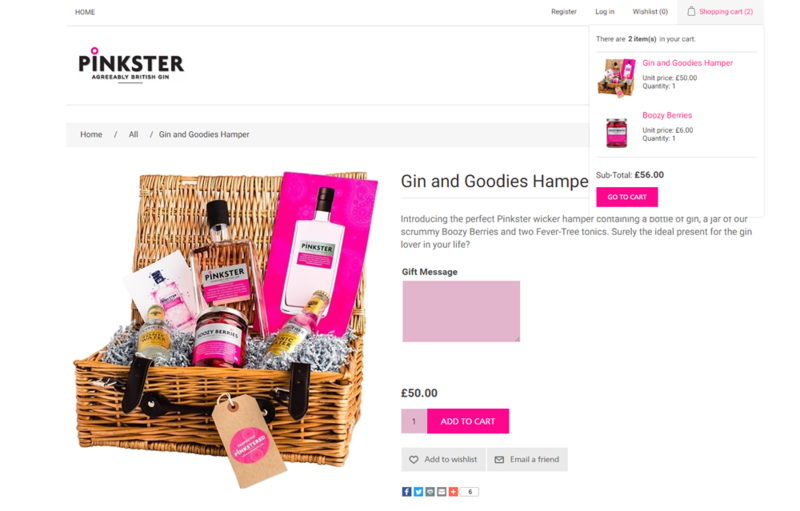 Pinkster is a refreshingly different gin, their team needed a website that better reflected their brand ethos and fit for the modern consumer. 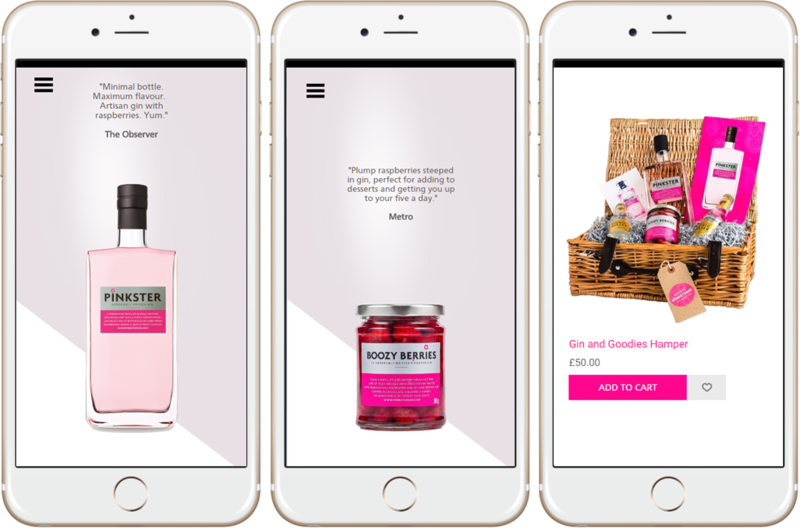 Web was commissioned to redesign and build their ecommerce website to be fully responsive, simplify user journeys and the purchasing experience. 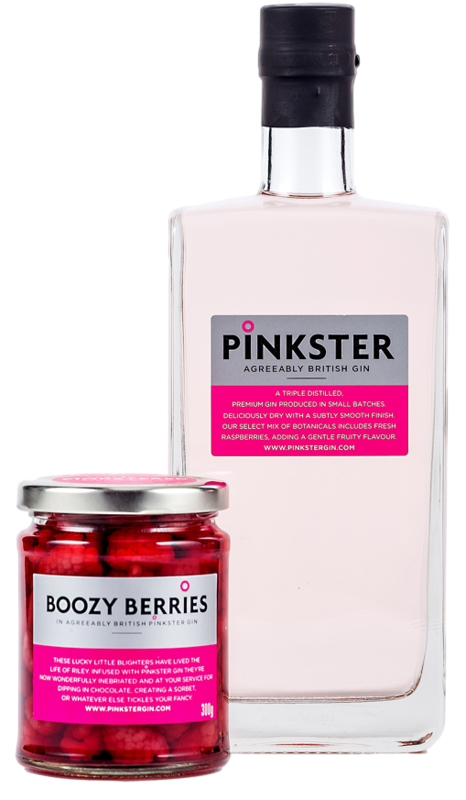 At the core of the redesign were mobile devices embodying the Pinkster brand aesthetic - the new site had to look and feel like Pinkster, clean natural gin with a mischievous grin. We deployed Web’s strategy process and restructured key user journeys. 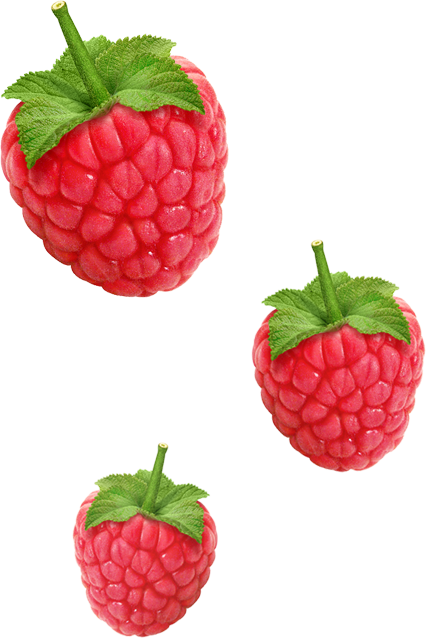 The checkout experience was improved in keeping with the brand tone of voice. Soft clean lines with white backgrounds keep the focus on the products and allows their quality to be perceived.